Do you want to hire a limousine to pick up your business clients or overseas guests? 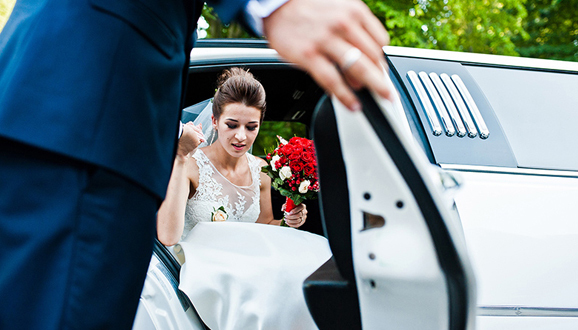 Are you planning to make your big day a special one riding in a late model limo? If yes, ABC Limo is here to provide you a safe, reliable and luxurious transportation service in one of our fully equipped limousine or party bus. We offer limo rental in Markham for residents, tourists and corporate clients. Our 10 years of experience has helped us earn a reputation of delivering a timely and comfortable ride. 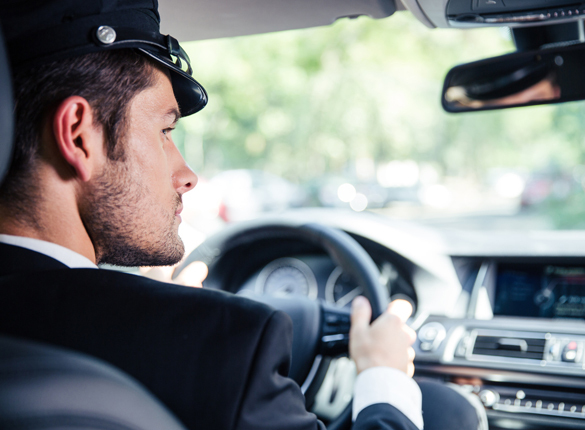 At ABC Limo, we have a team of trained drivers and uniformed chauffeurs who are committed to ensure your overall comfort and safety. Right from picking you up to dropping back at home, we arrive on-time to help you reach your destination with peace of mind. With our wedding limo service in Markham, our chauffeurs aim to make your day a memorable one with a complimentary waiting time, red carpet and just married sign board. If you are looking for a trusted limo service in Markham, look no forward than us. Our limos and party buses are equipped with modern amenities to deliver a comfortable and hassle-free riding experience.